Microsoft Store and Mac App Store purchases are always life-time purchases, and because these purchases are limited to one platform, the price is set to half of the universal life-time license ($30 plus 30% to account for the Microsoft Store / Mac App Store fee). Microsoft Store and Mac App Store purchases are not interchangeable and cannot be converted to a universal life-time license. Under the yearly license does Filebot keep working completely featured? Then its your option to pay to upgrade only? The yearly license allows you to keep using FileBot for 1 year and you will have to purchase a new 1 year license if you want to keep using FileBot afterwards. Your license is not bound to any specific version of FileBot, hence "upgrade pricing" is not applicable here. Is this discount available by direct purchase through Paddle? I'd like to avoid the Microsoft Store if I can. Thanks! The life-time license is currently 20% OFF, at 48 USD instead of 60 USD. The 1 year license is already as low as it gets to keep Paddle fees to a reasonable minimum. 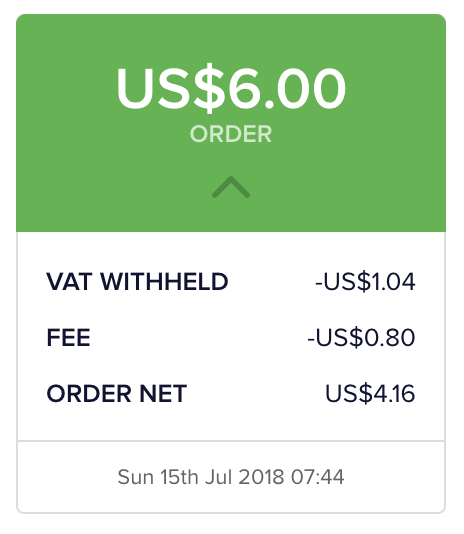 The screenshot in the OP doesn't show a discount, but the full price with taxes and fees deducted. Has this discount ended or will it go through the end of the year? 40$ is a insane price, happy when the price was 20$. I recommend the $6 for a 1 year option.